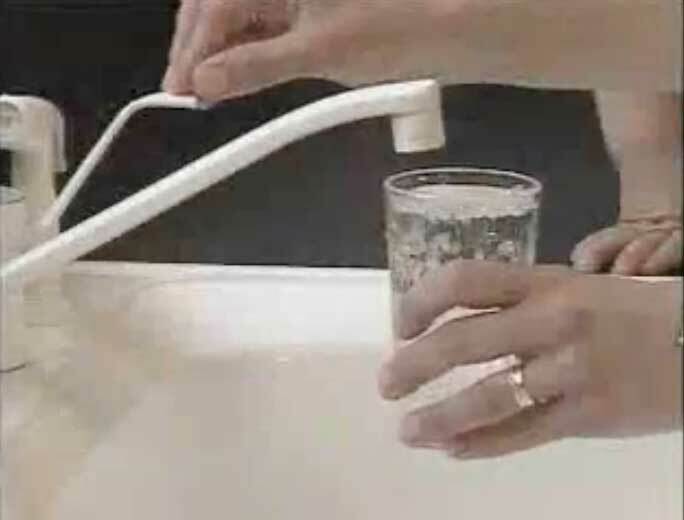 Conduits | Suffolk Water Connection Inc.
Suffolk Water Connections provides underground utility conduit installation for companies, schools and government facilities. 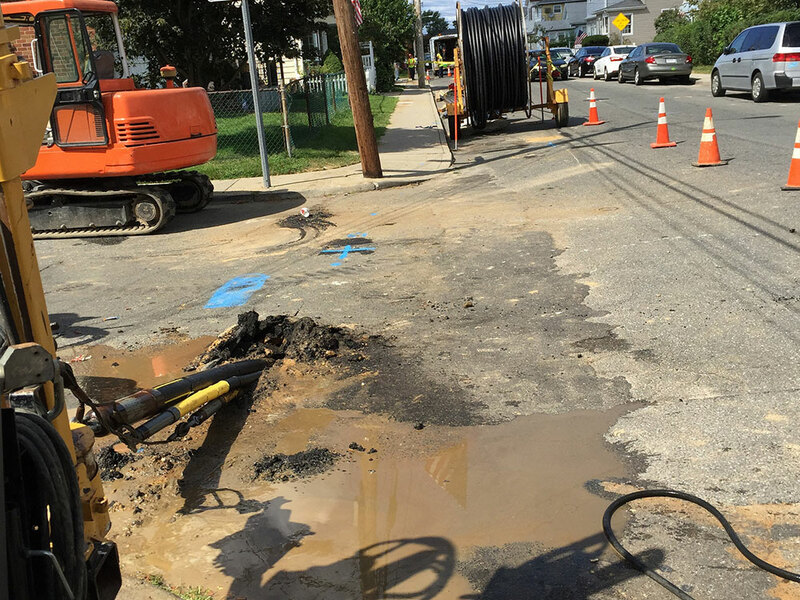 SWC installs underground telecommunication conduits for telephone lines and fiber optic cables. 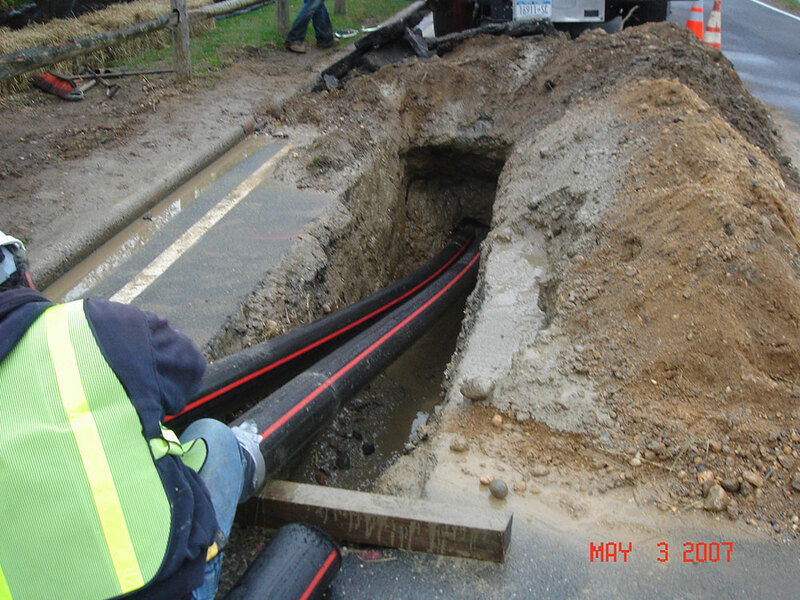 Electricians and contractors collaborate with SWC to install pipes for water lines, power cables or telecom conduits. 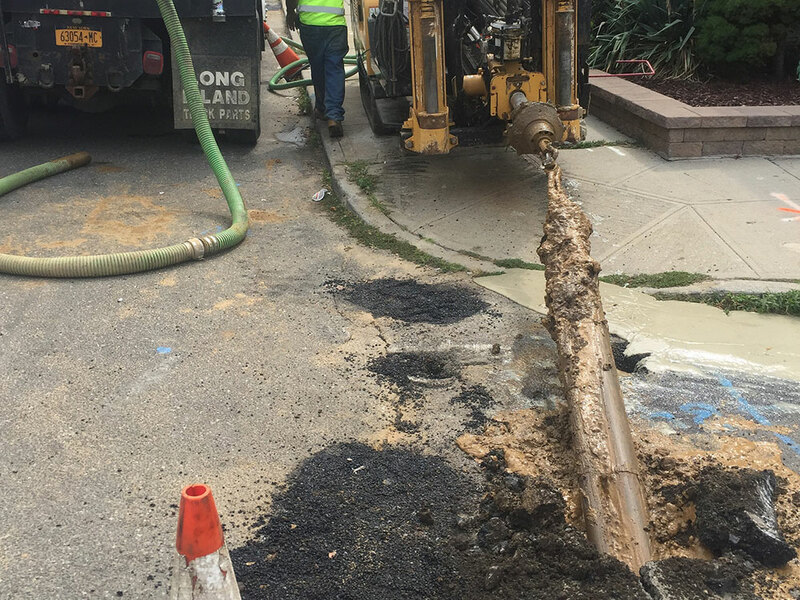 SWC works through the toughest terrain breaking through sand, silt, mud, gravel, shale, rock with minimal disruption. 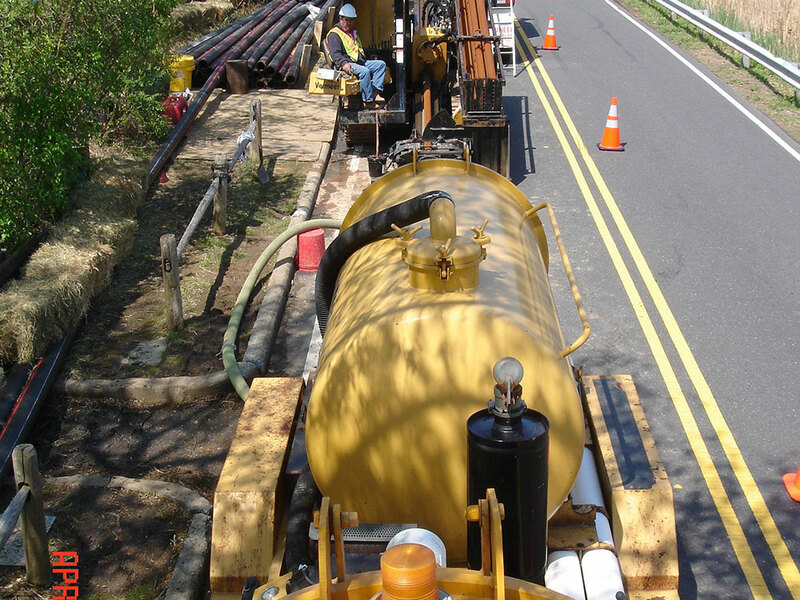 SWC focuses on minimal traffic disruption, safety and expert trenchless drilling and boring to achieve your goals. Run multiple pipelines from one location without major soil disturbances. 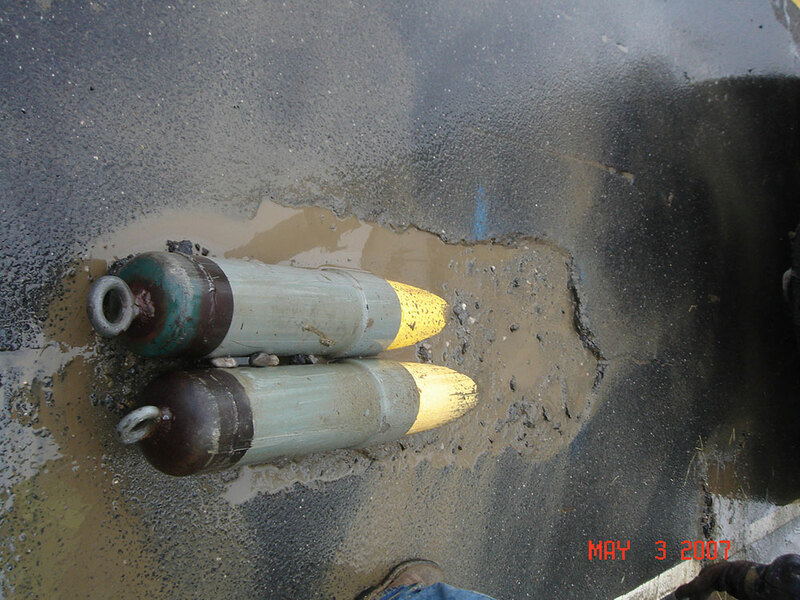 Drill beneath surface structures such as roadways, crossways, and underpasses while protecting the ecosystem and surrounding.